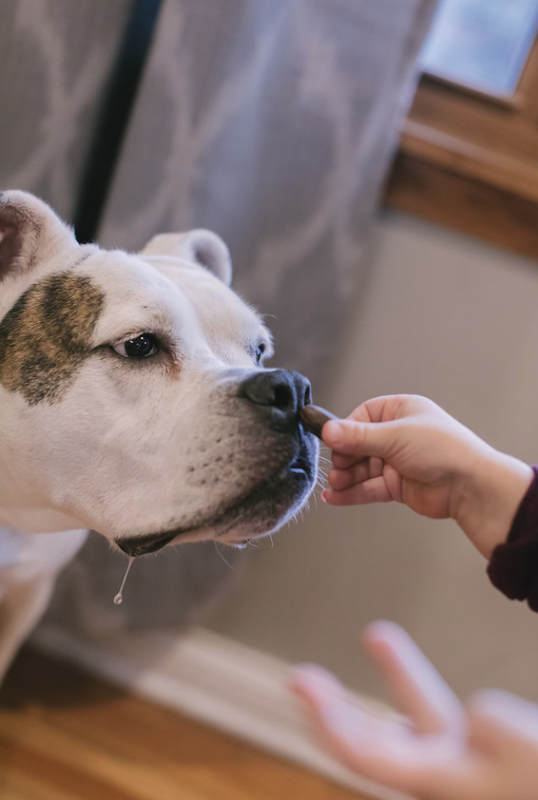 Minneapolis - December 6, 2017 - PillStashios, the industry’s easiest edible container for administering capsules, powders and liquids to canines, is taking the pet wellness market by storm. The Minnesota-based company is expanding production to match the growing demand of its six product offerings. PillStashios are proudly made in America, and are cleverly designed to conceal scents with its patented Smell Lock™ technology. The hollow, edible container boasts a simple snap lid that locks in medicines, vitamins and other supplements while offering a woof-worthy flavor profile for the pup. 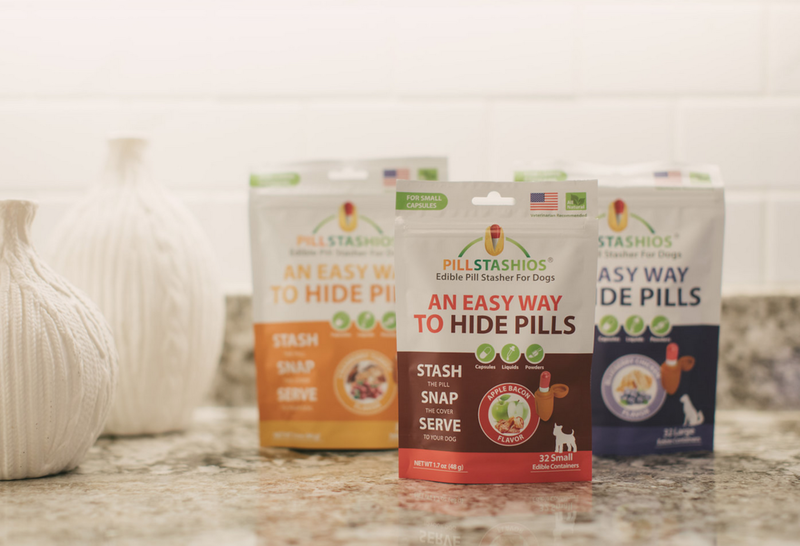 With just three simple steps - stash, snap and serve - it’s never been easier to hide pills for dogs. Plus, the edible containers contain all-natural, gluten-free, soy-free and grain-free ingredients and are packed with protein, fat, fiber and moisture, making it a healthy wellness “treat” for pups. As production grows for PillStashios, so does its retailer footprint, with the treats already hitting several regions across the US and Canada. For more information on PillStashios, including serving suggestions, product options and retailers, visit PillStashios.com. To place an order or inquiry about carrying PillStashios, contact orders@pillstashios.com.